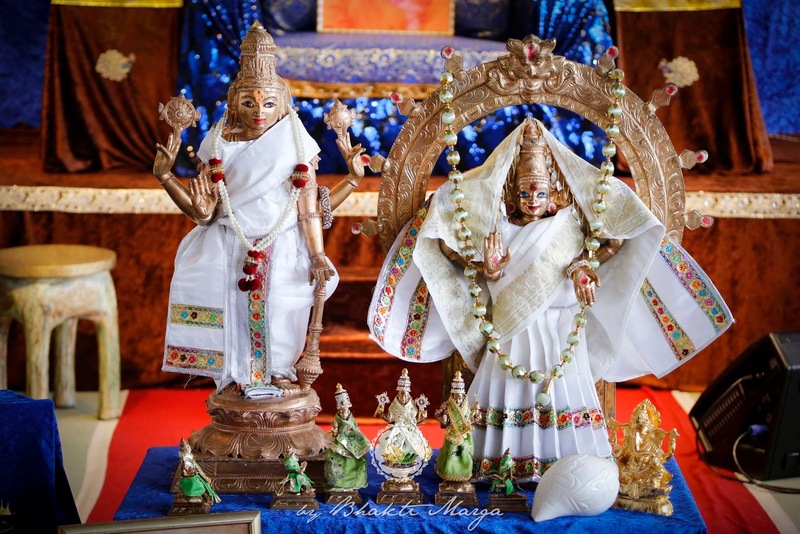 Yesterday, (Friday, February 13th) was the celebration of Vishnu Pathi. 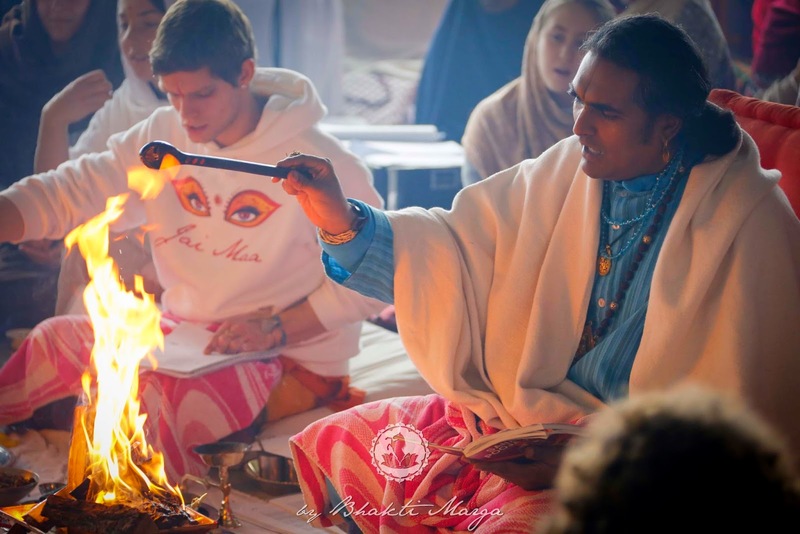 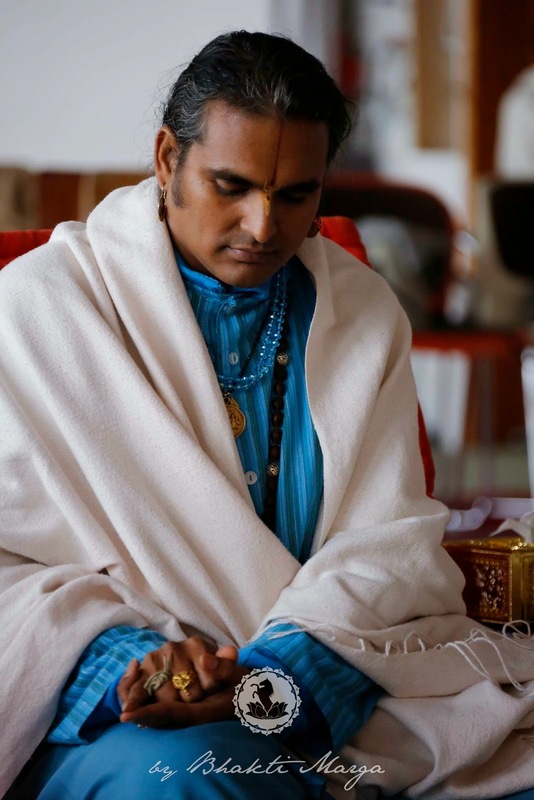 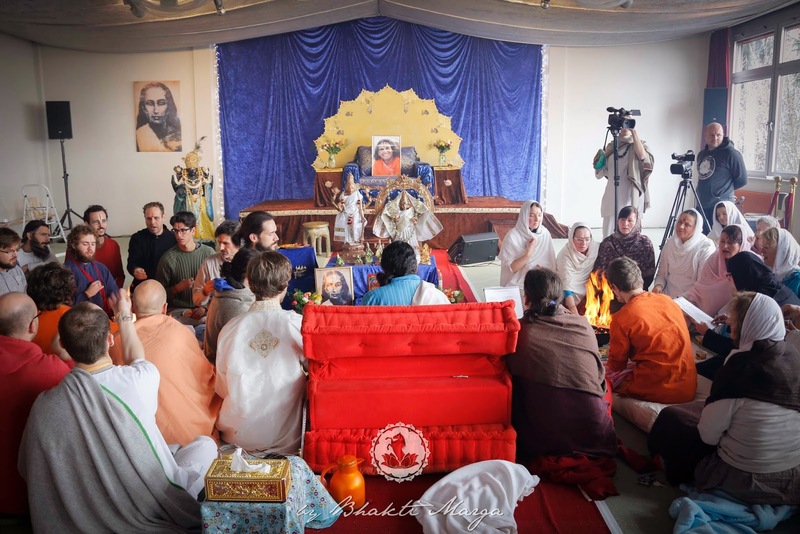 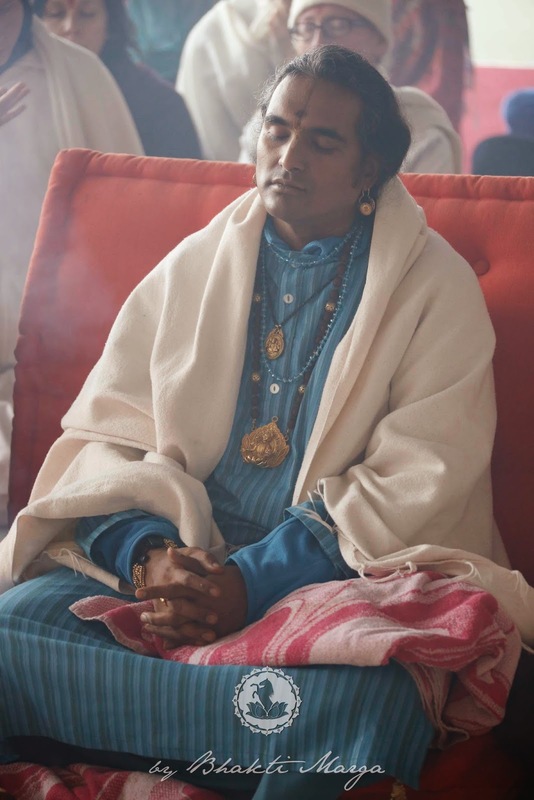 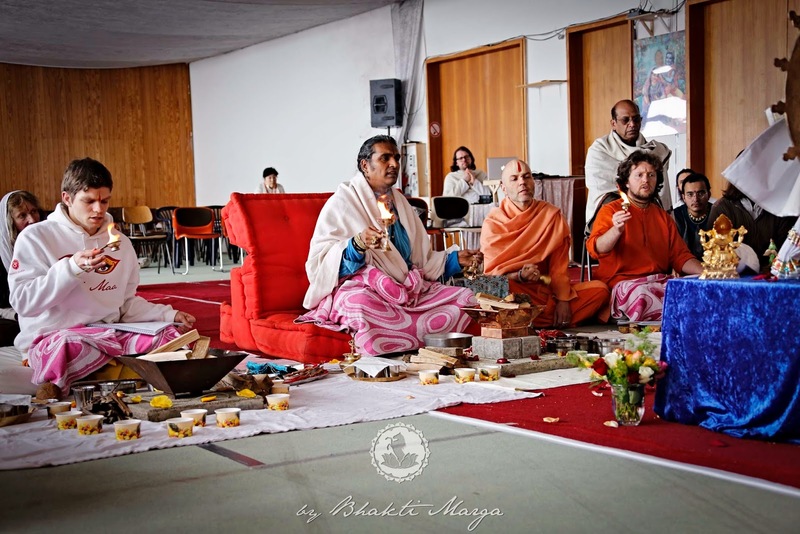 At Shree Peetha Nilaya, an impromptu yagna was conducted by our beloved Guru—Sri Swami Vishwananda. 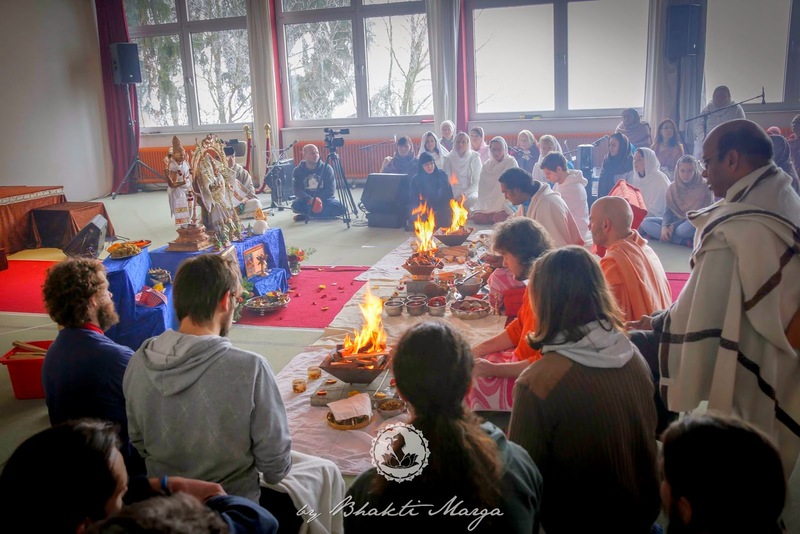 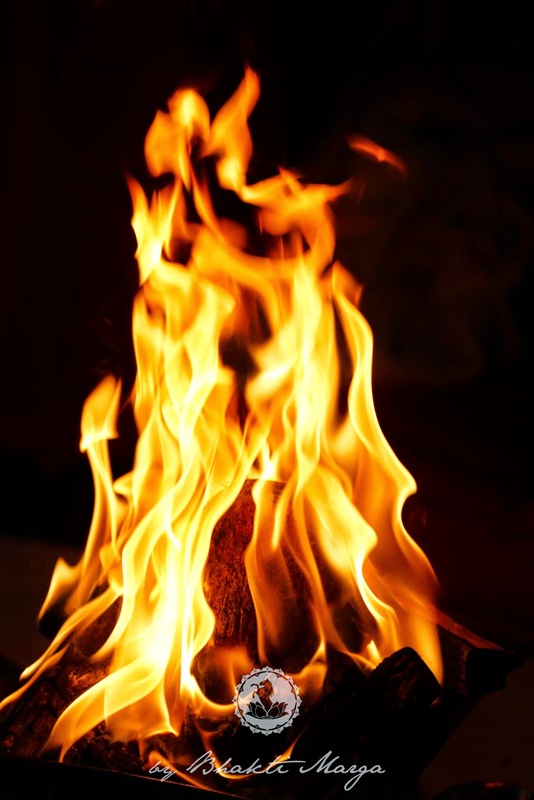 As per tradition, three yagna kunds were offered to simultaneously, accompanied by the chanting of the Sri Suktam, Purusha Sukatam and Vishnu Sahasranam. 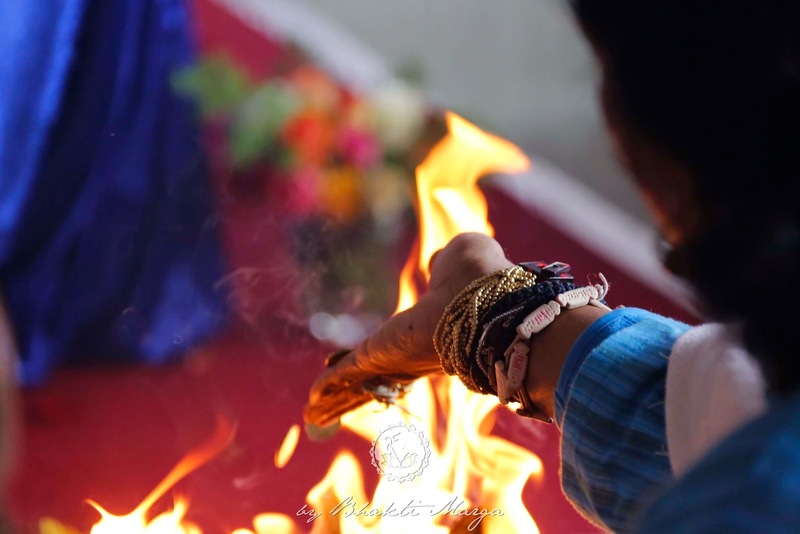 One yagna was dedicated to the Goddess Lakshmi. 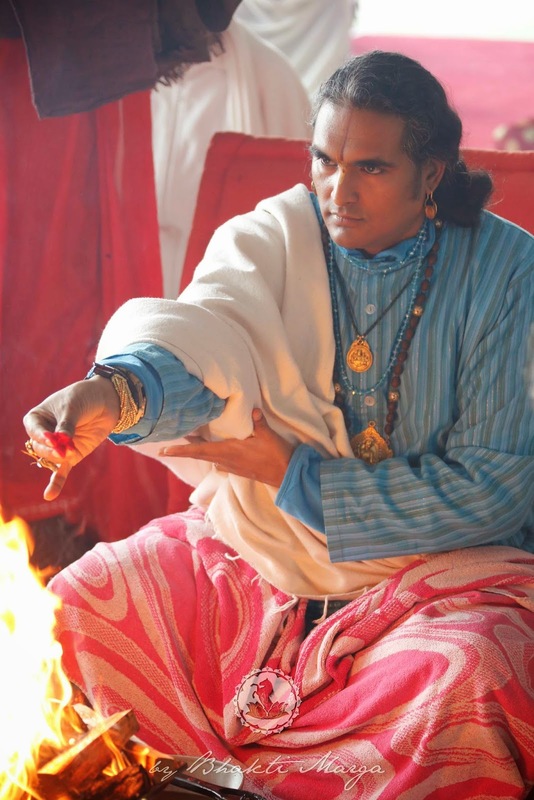 The second was to the God of wealth, Kubera. 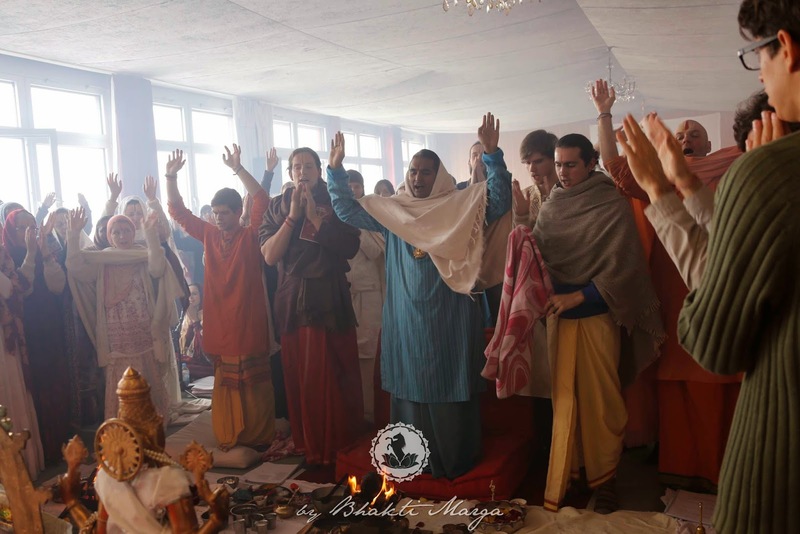 And the third was dedicated to Narayana, the Supreme Brahman.